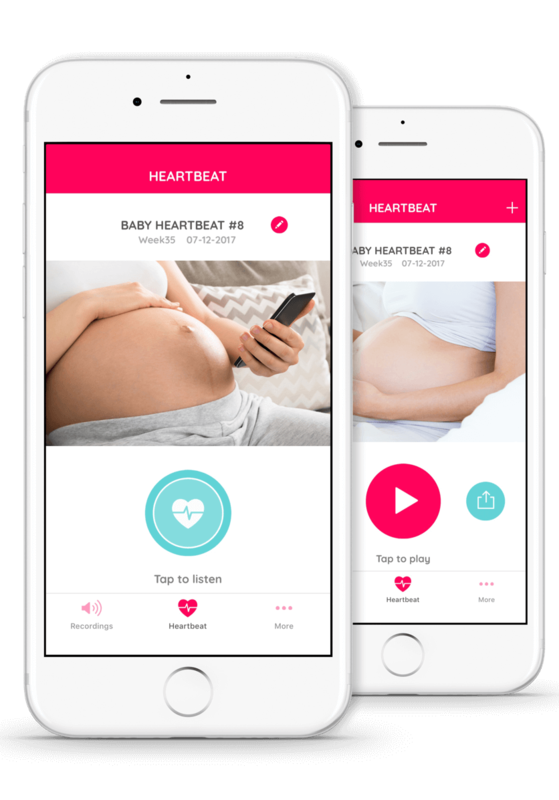 Imagine being able to listen to your sweet baby’s heartbeat and other sounds from the comfort of your own home. 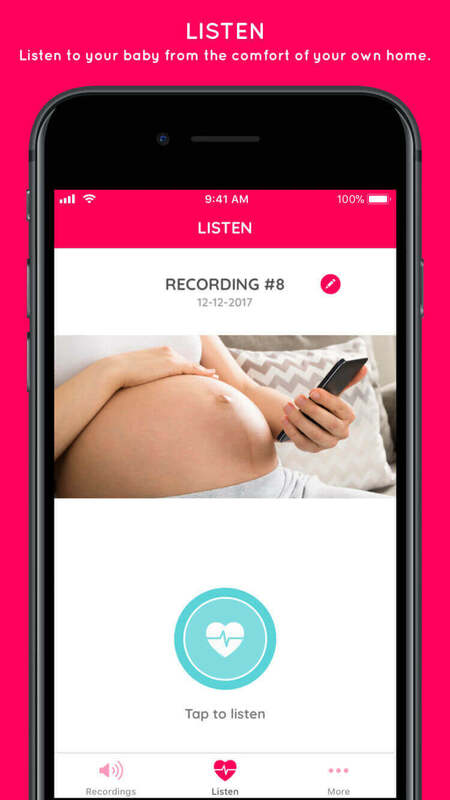 Tiny Tickers turns your smartphone into an incredible baby listener, using ground breaking technology combined with ancient practices. 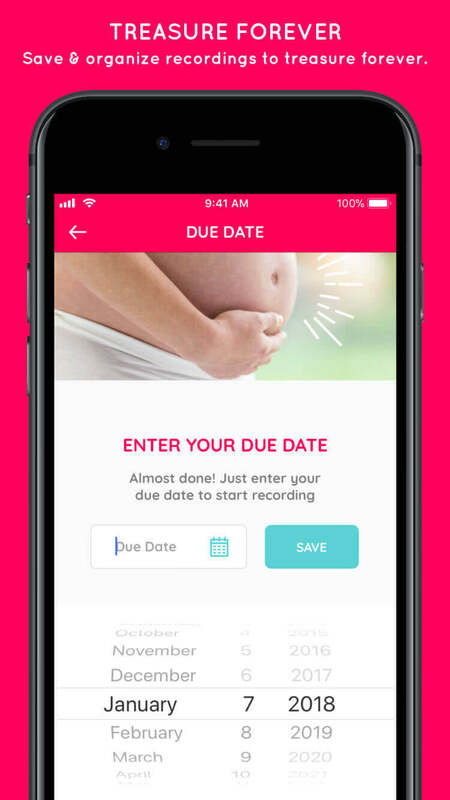 Listen to your baby in real time from the comfort of your own home. 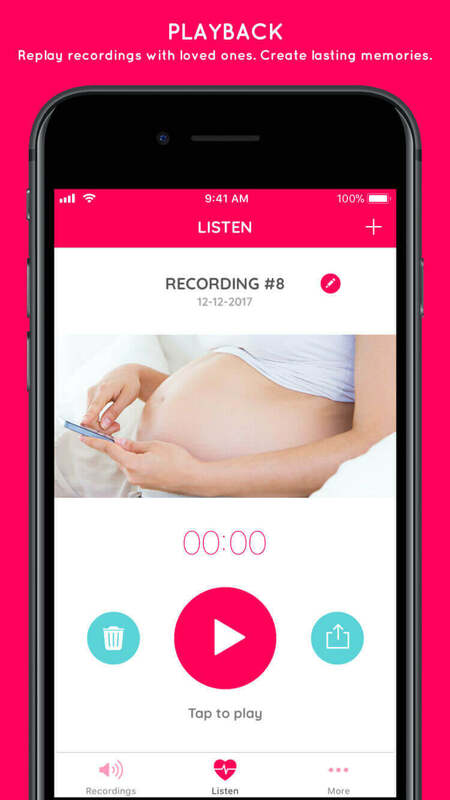 Record precious sounds during pregnancy. A beautiful way to bond with your baby. Playback recordings with loved ones. Create lasting memories. 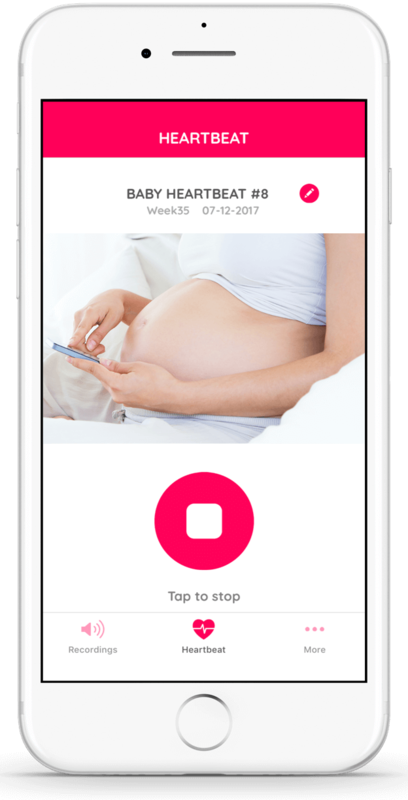 Uses non-invasive technology rather than invasive technology used in fetal dopplers. No additional equipment or gels required. Tiny Tickers uses your smartphone only. Share the precious experience. 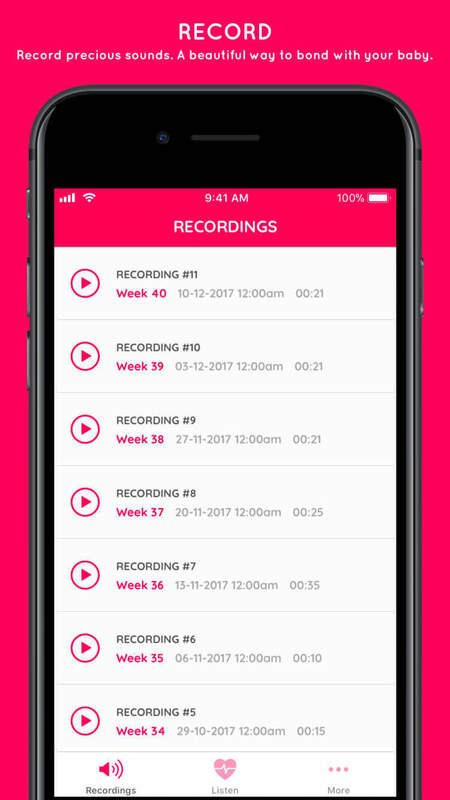 Share recordings via social media, email & text. Download Tiny Tickers App today on iPhone or iPad. © 2018 Burleigh Creative Pty Ltd. All Rights Reserved.